Give your entire family the protection that they deserve. For an average cost of a $1.25 per day, Figo lets you visit any licensed veterinari-an, specialist and ER in the US, Canada or Puerto Rico. Enrollment is easy and Figo’s customer care team is accessible by phone, email, text, chat and Twitter. Get a quote today and save an additional 5% off with our agency discount. 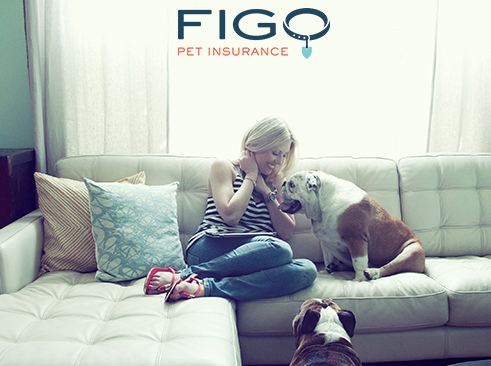 Click here to start your pet insurance quote with Figo Pet Insurance. Still unsure? See what others are saying.